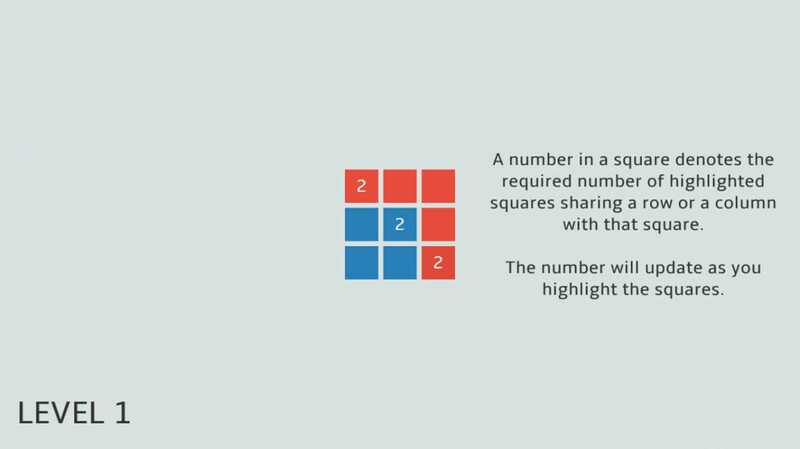 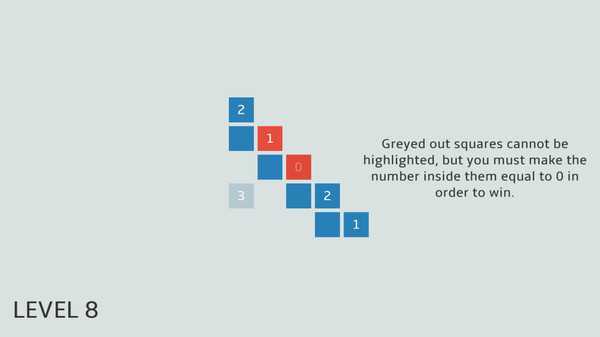 Tenrow is a grid-based logical puzzle game. Taking all these numbers into account, turn the blue squares into red to complete all numbers and win the level. 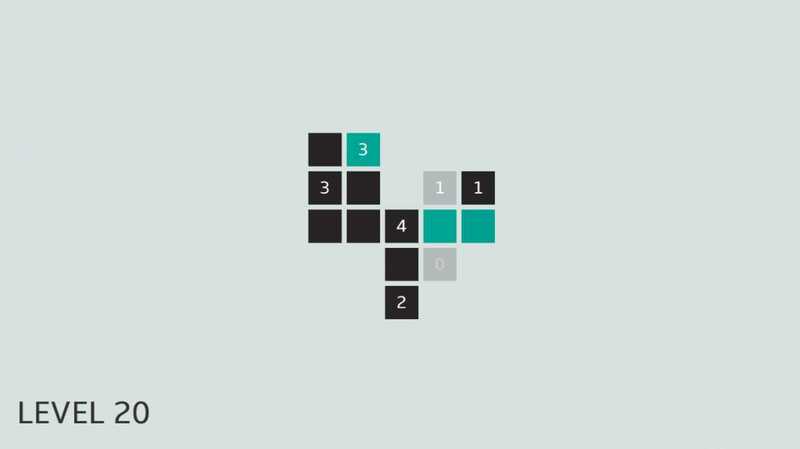 Tenrow is a logic puzzle game. Includes 50 levels.